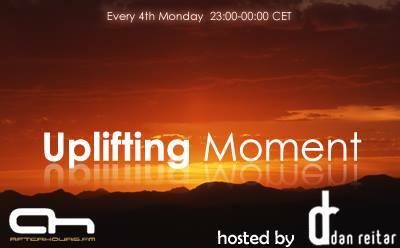 Hi everybody, I hope you will enjoy this 3rd edition of Uplifting Moment ! Last edited by Dan Reitar; Sep 7th, 2008 at 23:58. Hi UzeYroS, Squall, Cucmey and danmark ! Yeah, lay the hammer down! 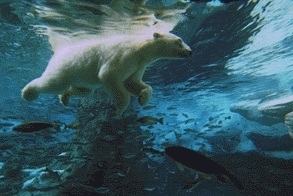 woow is it really Neo Love?